Starting young horses under saddle is a task often left to professionals, a job we "send our horses out" to have done. 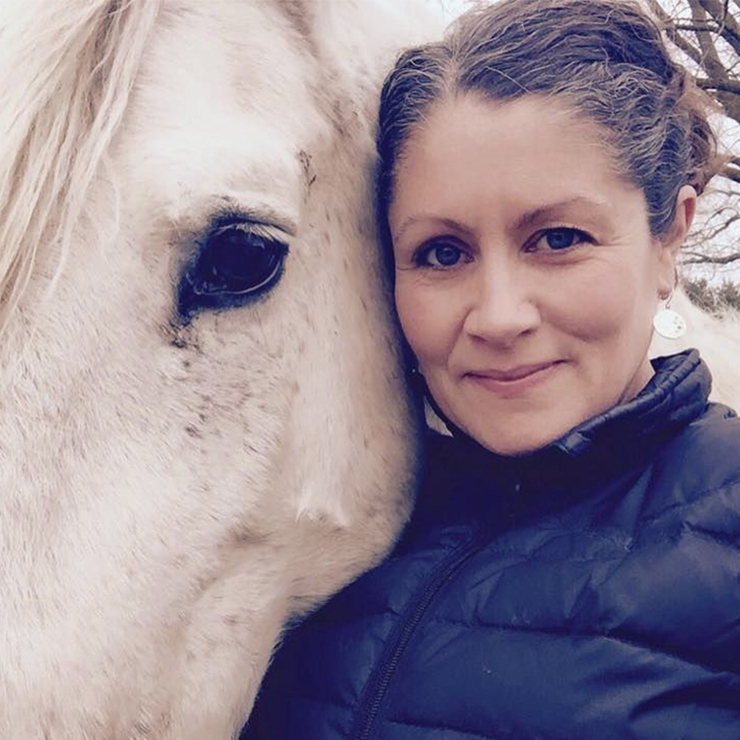 As more horse owners switch to the positive-reinforcement paradigm, they are finding that they no longer want to send their horses out to be started. “Boarding school” sounds less appealing and owners would rather train their horses at home. But where to begin? In this Session, we look at the basic skill set needed BEFORE you get on your young horse, barometer behaviors for safety, equipment basics, and first rides. This Session will follow a video story of a young horse being started under saddle step-by-step, so that participants can observe all training principles and behaviors with a real horse. Watch this fun and informative Session to learn how to get your young horse ready for riding.